A fresh and crisp prosecco, not sweet but generous of citrus and apple fruit.Lovely gentle and less intense ‘Fizz’ with that unmistakable Prosecco profile of pears, apples and white peaches. 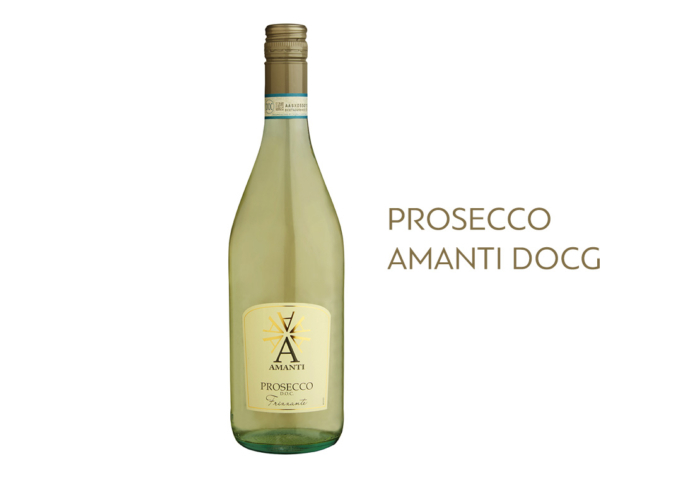 PAIRINGLovely gentle and less intense fizz with that familiar prosecco profile of pears, apples and white peaches. Enjoy this with prosciutto, salami, cheeses such as cheddar or gruyere.